How Often Should You Get Your Office Cleaned? 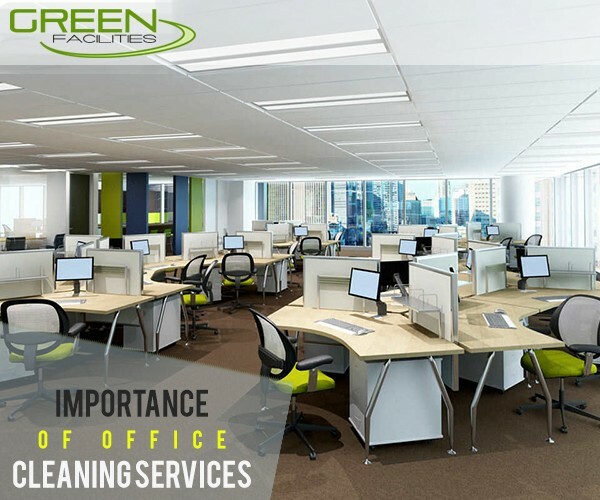 When considering how often to use Green Facilities Office Cleaning Services London, it is important to think about the amount of time that employees spend in the office. Not only is it a place of work, it is also somewhere to meet clients; first impressions count enormously as this will determine, in the client’s mind, the degree of efficiency and professionalism that your company offers. Let’s have a look in this blog post at how often you should get it cleaned, and why. The frequency of office cleaning can depend on the amount of staff and type of business, including the level of waste that it creates, whether this be on a daily, weekly or monthly basis. The location of your business, be it a multinational or a regional one, and the amount of traffic passing through can also make a huge difference in cleaning routines. In general, a workplace that is neat, tidy, rubbish-free, sweet smelling and cleaned on a daily basis is the best way to keep employees happy and healthy and clients confident that they are using the right company. This is a matter of extreme concern in the workplace and should be taken very seriously. Toilets and communal kitchens need to be cleaned daily with environmentally friendly anti-bacterial products; cleanliness and good hygiene in these areas helps to maintain employee morale, health, both physical and mental, and contentment. 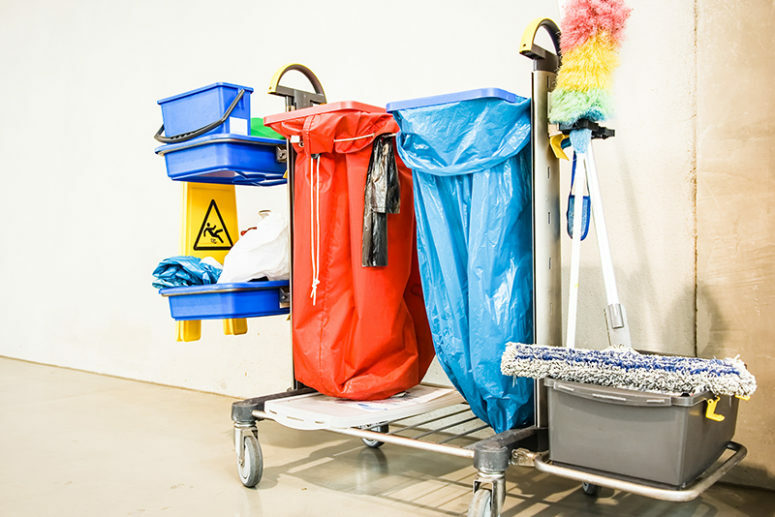 Daily cleaning throughout will ensure that hazards are removed before the work day begins, such as clutter, waste paper and spills, whilst also ensuring that entrances, hallways and floors are kept slip and trip free. The daily removal of waste, such as emptying bins, will also reduce the risk of fire – this is considered to be a basic essential with regards to accident and fire prevention. 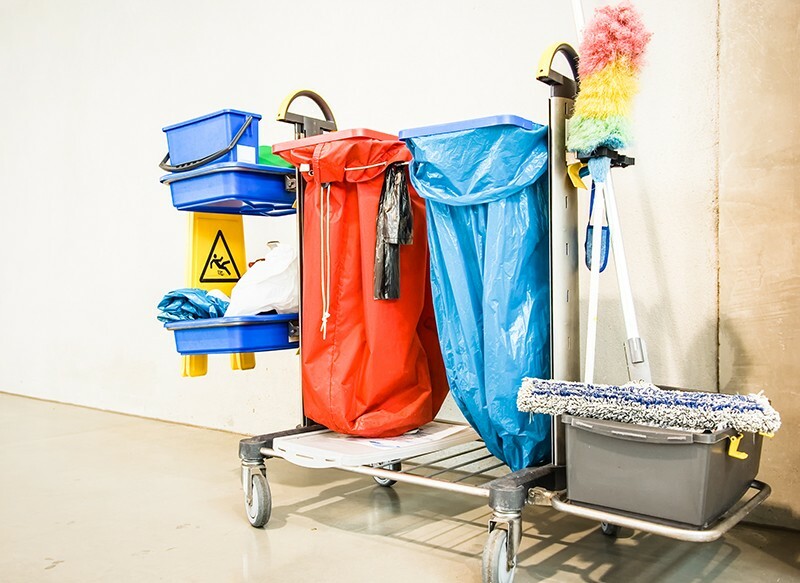 You should bear in mind that cleanliness is an ongoing process and must never be hit and miss, which is why large businesses choose to use a professional, environmentally friendly service, such as Green Facilities Office Cleaning Services London, to ensure their conformity to essential regulations. 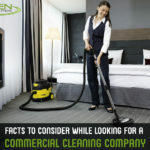 Why Is Regular Cleaning By a Green Company Best? There is no need, these days, to use cleaning items that could not only affect employees’ health, but also the environment. Using a company which specialises in green products will show that your business is a conscientious one which cares about its staff and customers alike, effectively helping to increase both productivity and sales. It will decrease the chance of accidents and ill health, greatly reducing absenteeism, thereby supporting the fact that using a professional cleaning company will not only save money but can also increase turnover. Recognising when your business premises are in need of a deep clean is vital as, whilst everyday cleaning will maintain the right ambience, it is the deep clean that will prevent the transference of germs and bacteria that can cause disease; Green Facilities can advise you on specific timetables, depending on the type and size of business. We’re very excited to announce that we’re officially releasing a new FREE guide to help you with the green struggle at your office. The “Guide to a Cleaner & Greener Office” discusses the importance of having a green office and offers simple, actionable tips on how to take the first step in the right direction. 6 easy changes you can make right away. 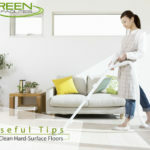 Information on the latest eco-friendly cleaning technology. 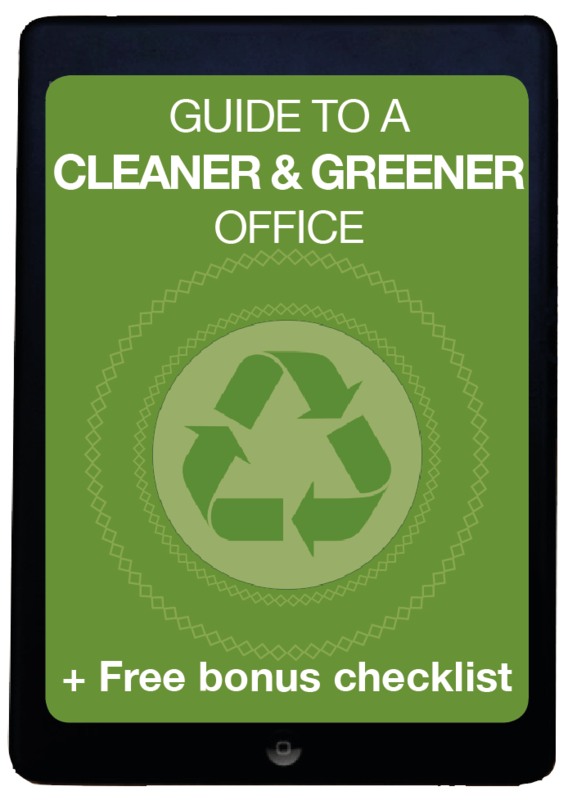 A free bonus checklist of small changes you can implement to make your office greener. Download it now by clicking on the link below to start making your office greener and cleaner! For many of the capital’s office managers and facilities directors, hiring a cleaning contractor is only the start of the process. 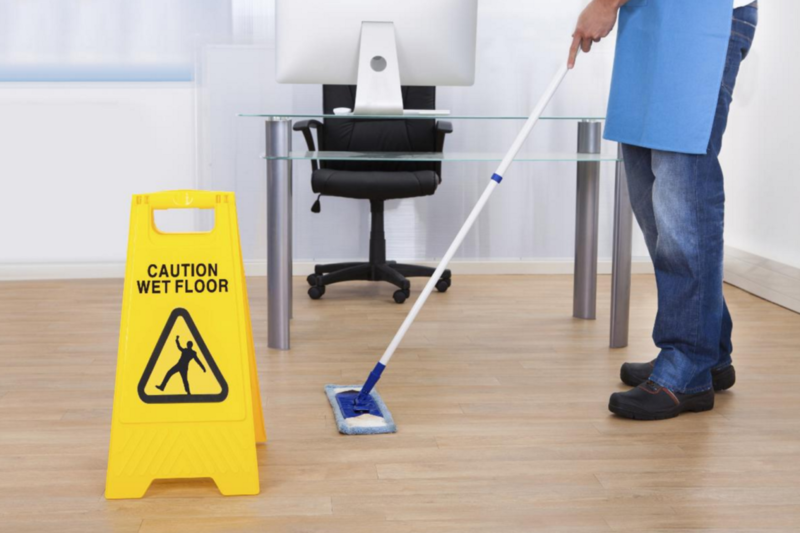 You may want to consider a number of factors before appointing a cleaning firm – security, reliability and price to name but three – but once you have found a suitable contractor, monitoring cleaning can become a low priority, especially in a busy office. Nevertheless, occasionally standards can drop from the less-reputable of London’s cleaning contractors. Although it’s not the norm for all contractors, luckily, in the first few weeks and months, time and effort may have be taken to get a thorough job done with quality falling away over time. Are your cleaners doing a good a job as they first did? Are your staff members and senior managers noticing a fall in standards, however minimal? If so, then it could reflect badly on you, so here’s what you need to do to make sure you are continuing to get the best out of your contractor. All cleaning firms in London have a turnover of staff. This is the same in any business, but cleaning companies can often see higher levels of staff leaving, sometimes down to nothing more than the unsocial hours that are required. Therefore, it is reasonable to expect that a cleaning company will send different operatives to your office from time-to-time. Nevertheless, you should always check that new operatives are doing their work to the same, high quality. Inspect the work of new cleaners to make sure it continues to offer expected quality norms and opt for an ISO9001 cleaning company if the one you are using fails to come up to scratch. Like the skill level of cleaning operatives, materials used for the job can be of an inferior quality after the initial part of a contract. It is commonplace for professional cleaners to use trade brands for their cleaning materials since they often buy in bulk, so you may not see household names among the materials used. However, it is a good idea to check the cleaning products being used with a quick internet search now and again. Ask yourself whether your cleaning contractor is using bargain basement products that are short-changing your company and making it harder for operatives to do a really thorough job. Another important factor to weigh up is whether the cleaning materials being used have a health or environmental impact. If they do, then the contractor may not be living up to your level of social corporate responsibility. If in doubt about the products, simply ask your contractor for full details. Having third-party contractors on your site of any type means that you need to trust them. If cleaners turn up late and rush the job, then you are not only receiving a lower quality of service, but the crucial element of trust may break down. Given the traffic in London, late arrivals will happen occasionally. However, you do need a basic level of trust that delays are reasonable. Essentially, you need to feel that you can trust your cleaning company’s management to deal with any doubts you may have effectively. This means they should have the proper management, training and monitoring structures in place to respond to customers’ concerns when raised. If you are checking up on your cleaners, then ask your contractor how often they are doing so, if at all, and what systems they have in place to improve reliability and, therefore, trust. A clean workspace is the key to better work productivity as it leads to less distractions and better concentration in your employees. They will be able to focus entirely on the work at their hands rather than being distracted by the clutter surrounding them. Cleanliness is an important aspect of leading a healthy life. By hiring an office cleaning business, you’ll get a clean office space that will lead to healthier employees and less sick leaves. The worrisome part is the bigger organization you have, the more employees will be working under you and more will be the chances of contagious diseases spreading in your office area. There are a good number of office cleaning services in London that provide commercial cleaning at very affordable rates. Finding the right company will indirectly help you to increase the morale of your employees and organization. A clean workspace gives a fresh start to your day and hence enhancing your work productivity. An old phrase says, “Cleanliness is next to Godliness” and we all can completely relate to this important attribute of our lives; be it at public places, our homes or at our ‘second home’ also known as our offices. Apparently, nobody likes to work in a messy or untidy work ambiance. Studies have proved that cleanliness at workplace is directly proportional to the productivity of the employees. Many organizations undervalue how vital it is to maintain a clean environment not just for their employees but for their customers as well. The employee remains calm, focused and motivated towards the accomplishment of the objectives. Similarly, when a potential client steps in your office they perceive your business based on parameters like floors, odor, windows and counters. Hence, a clean office environment is an equally critical factor to win you a new contract or business. Thankfully, people have started to comprehend the significance of cleaner office environment. 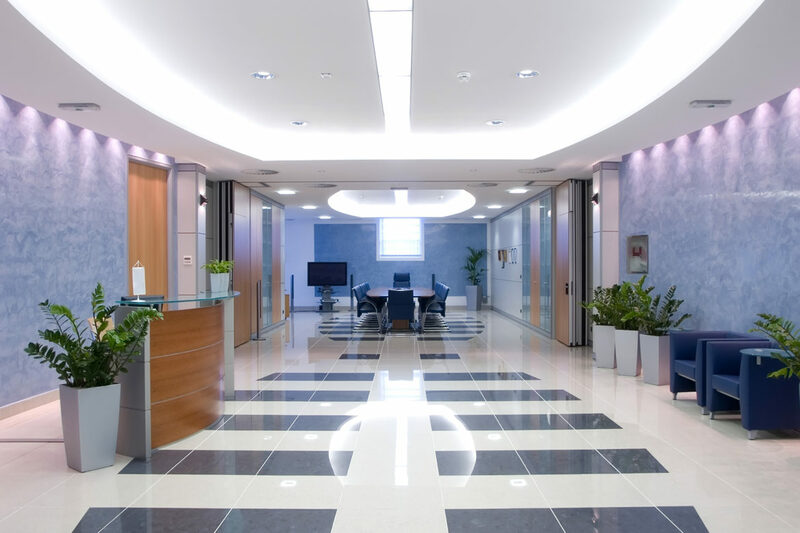 You can get to know about few of the most professional and reputable cleaning service providers that work diligently to take care of all your office cleaning requirements in London. The different sectors covered by these cleaning services include cleaning services for Retail, Hotel, School, Gym, Kitchen, Computer and Office etc. 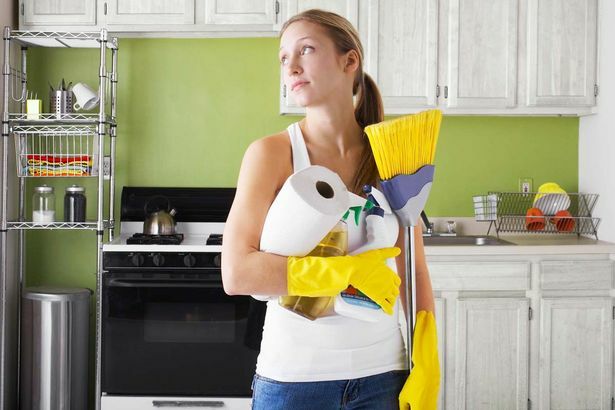 Well to get rid of all the menaces related to the cleanliness of the offices just outsource your cleaning task to the professional cleaning service providers in London and ‘Bite the Dust’. Maintaining office cleanliness doesn’t only involve throwing away useless materials and cleaning floors. Keeping your workstations disinfected is a major part of keeping your workplace hygienic. It is one of the essentials in building a better immune system at the workplace. 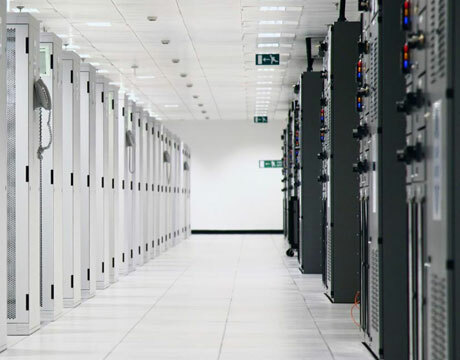 There are ample benefits of hiring a professional computer cleaning services such as reduced health risks and minimized employees’ absenteeism. It keeps valuable computer hardware healthy and increases its efficiency. It helps to increase life span of your workstations. Therefore it is imperative that you hire a cleaning service for your office. How safe are you while using your PCs, data rooms or IT hardware and computer peripherals? Do you know that all these contain loads of unseen, yet disease-causing microbes? Despite being the most frequently touched surfaces in the office; workstations, computers and IT equipment never get the specialist cleaning treatments by trained professionals. Unhygienic workstation equipment can damage your business. Don’t worry! There are effective solutions to address the untidiness of the IT equipment. Thankfully there is a solution. Cleaning companies offer businesses a practical and thorough workstation cleaning programme to keep your computer and technological equipment free from bacteria and dirt. • Keeps valuable computer and ICT hardware healthy and always running at its best. • Provides greater reliability and increased efficiency, avoiding unmanageable costly repairs at the same time. • Prevents dust from piling and overheating leading to improved safety. • Longer service life per unit. • Less staff illness and absence caused by cross infection from shared telephones and keyboards. Employees can also play a role in keeping the IT equipment clean and germ-free. Research shows that the average office desk area is a host of bacteria and viruses on it. Areas like the computer keyboard and mouse, and telephone handsets contain innumerable unseen microbes on it. Employees can make sure that they clean these items regularly using a disinfectant wipe. Don’t eat lunch over your keyboard, as food can fall in between the keys and because it is difficult to remove, this can become a hygiene hazard. First impression is the last impression. Rightly said, this line holds very true for hiring efficient cleaning services for your office. 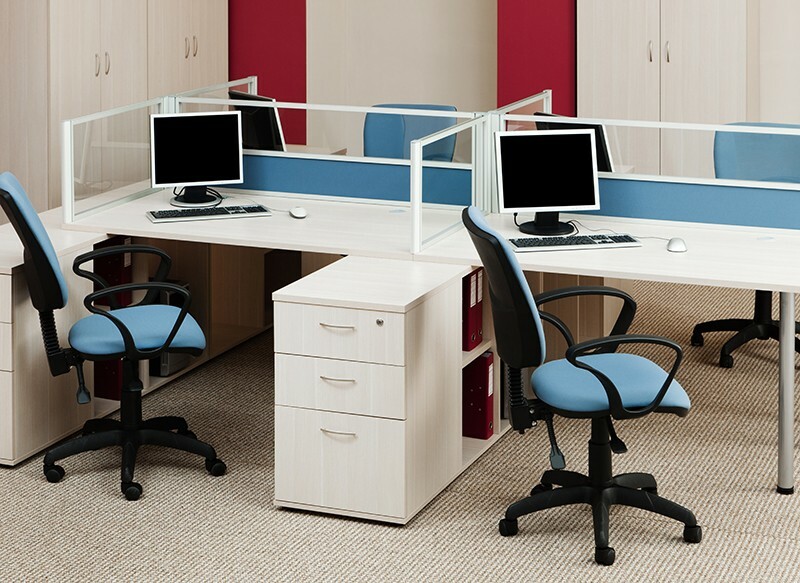 A clean and neat office adds to the professional reputation of both employees and the company. Hiring a professional cleaning company ensures that your business premise is always clean and tidy. Unhealthy and unsanitary work environment affects the productivity of the employees. Offices can be the birthplace of ill health, with so many places full of disease causing germs. Have you ever imagined that the break room sink, microwave and fridge door handle and keyboard are the dirtiest places in the office? Most of the sick leaves taken each year by the employees are a consequence of these unhygienic conditions. This video very effectively talks about the benefits of clean working conditions. A germ controlled workplace promises clean working conditions, greater satisfaction and helps employees build a positive state of mind. A clean workplace affects the physical and mental health of its employees in a positive manner, thus minimizing sick leaves. This can boost the company’s income in many ways. As a business owner, you must be looking for ways to make your business better, more efficient and productive. After all, it’s your second home and for your employees too. Employees spend 50-60 hours each week working full time to help increase your clientele and earn more sales. To make your office habitable, it’s your responsibility to maintain cleanliness. Hiring office cleaning services is the best way to keep your office clean and maximize business efficiency. You’ll be amazed to know the unexpected benefits of regularly-scheduled office cleaning services. • Increase employee productivity: A lack of cleanliness in the workspace can lead to increased level of sickness among employees. 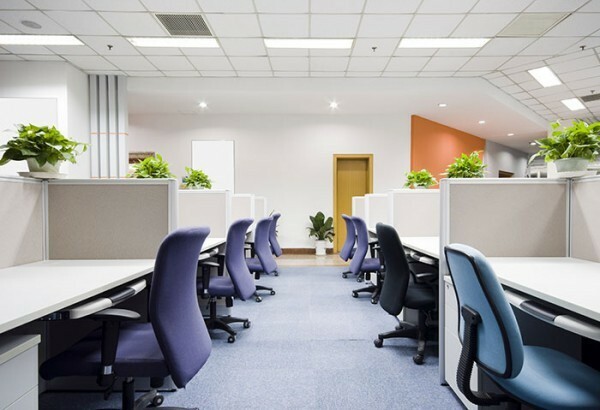 When an office is cleaned on a regular basis, it can reduce the number of sick leaves taken by employees and make them more productive by offering a germ-free working environment. • Customer retention with good first impression: It’s not hard to imagine that a client will select you over your competitors based on the quality of your services and office environment. With a clean office you can make a good first impression on your potential clients. Customer retention becomes easy when your business is hospitable and your office building looks clean and tidy. 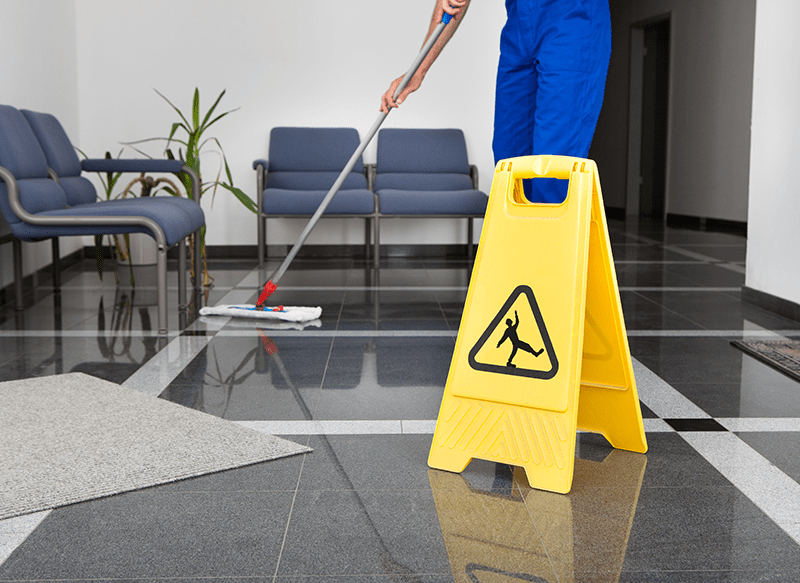 Hire an office cleaning service to make great first impression! • Save time & money and reduce employee distraction: Employees rate their workstation as the most factor in their performance and productivity level. A lot of valuable work time will be wasted if employees clean their own desk and chairs. 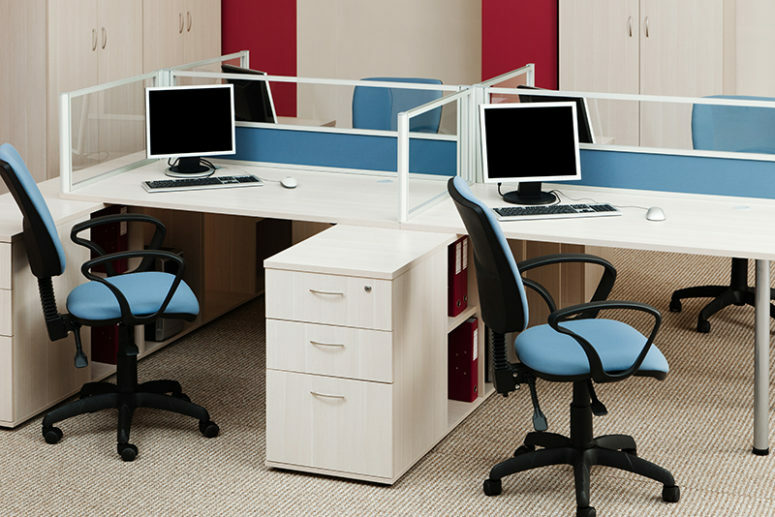 Employees can start their work unhindered if you hire office cleaning services, saving valuable work time and money. Make your office a cleaner and healthier place to work by hiring professional cleaning services. A commercial cleaning company can tackle the cleaning task with unparalleled skill and professionalism.